We created a community garden for Alberta’s first net zero apartment building! 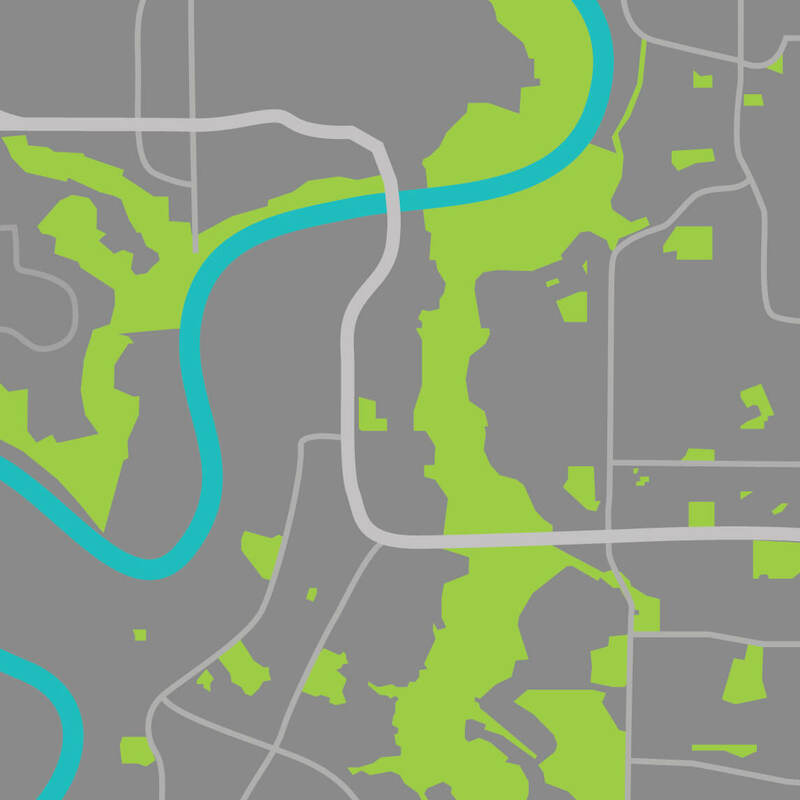 For this month’s act of KEENness our team partnered with Brentwood communities here in Edmonton! We worked to create a full design plan for a community garden that all Brentwood residents will have access to! Come June 11th, If you have Google Maps on your website you’re going to have to give Google permission to bill you. Recently Google announced that they are changing the entire Google Maps feature. Below are the two main changes you’ll see from Google Maps this time around, and what you’re going to have to change as a result. Couldn’t make it out to this event? No problem! We’ve summarized all of the main takeaways right here! 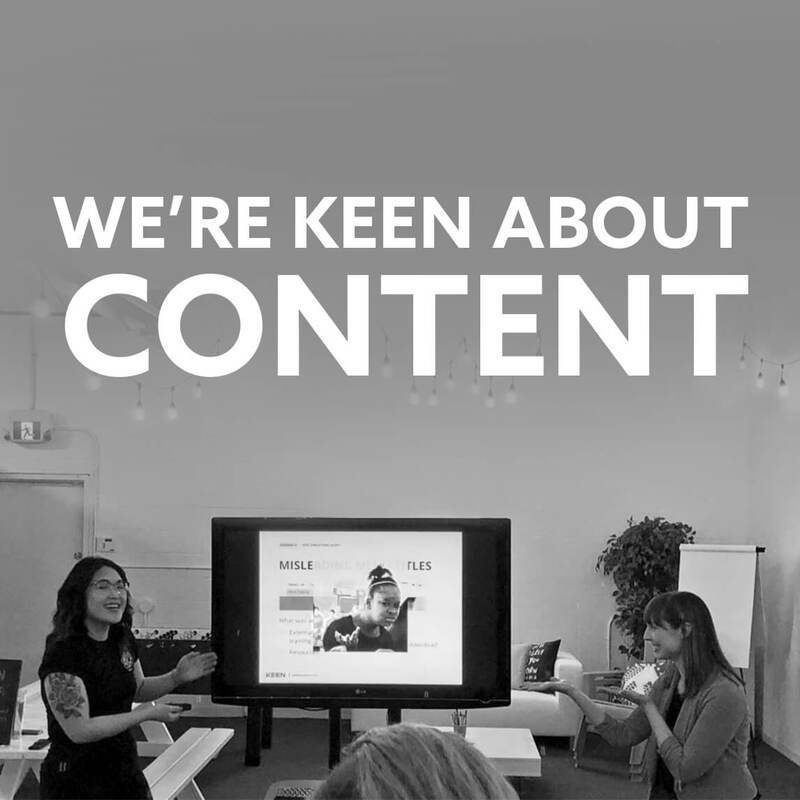 Last night two of our in-house experts, Shereen Zink and Tiffany Chin gave a full rundown of how KEEN improved the content strategy and UX of one of our clients websites.